11 Lessons We Learned From "Beauty And The Beast"
With the release of Disney's live action trailer of Beauty and the Beast, fans everywhere are feeling nostalgic of the 1991 classic. The musical has won countless awards and praises for the cinematography and score for songs like "Be Our Guest," making it a household name. Between the music and story line, "Beauty and the Beast" taught all of us some very important life lessons. Family is the most important thing and it is important to make sure that our loved ones are taken care of. Belle taught us that sometimes you need to sacrifice what you want so your loved ones can be safe. 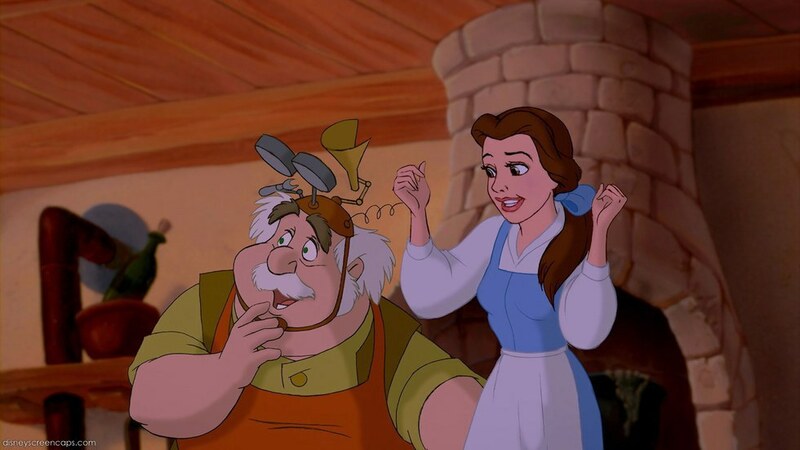 Belle and her father were considered eccentric for the small town they lived in, but they embraced it. Though going against the current can sometimes be difficult, being unique is what makes you who you are. If you're like everyone else, then you are just another face in the crowd. 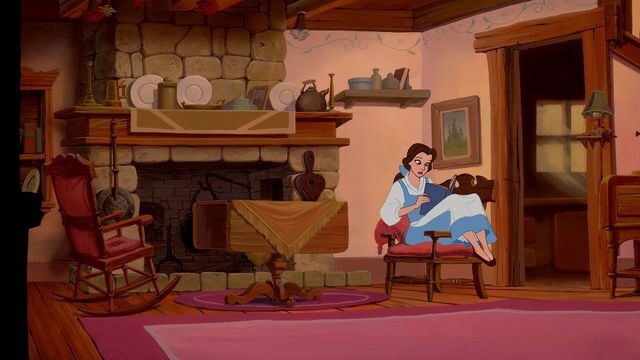 One of the most important lessons Beauty and the Beast taught us was that it is okay to be a bookworm. Before "Beauty and the Beast", most Disney princesses didn't have a past-time of their own besides being saved by princes. 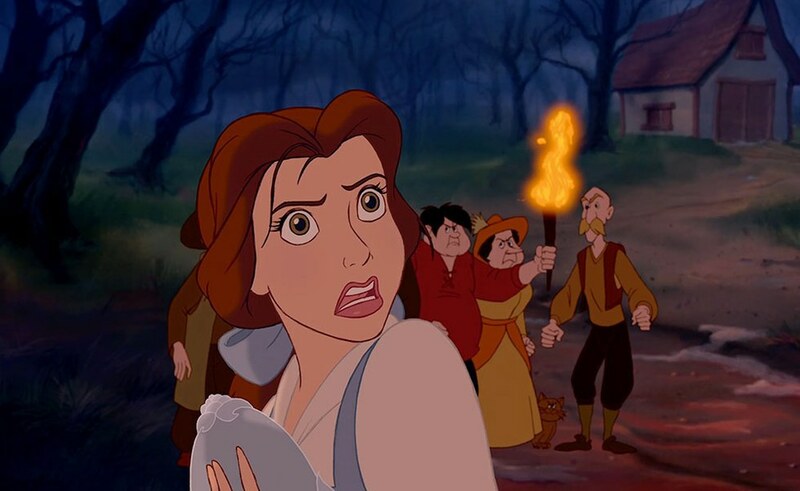 Belle started the independence trend that is prevalent in today's Disney movies. 4. Every rose has its thorns. So Beast (or Prince Adam) wasn't perfect by any means. As a matter of fact, many people have even discussed his abusive relationship he has with Belle and how she suffers from Stockholm Syndrome. Though the evidence is very damning to our Beast, the truth is he not only changes but becomes the Prince he was meant to be. All it takes is a little patience and love. 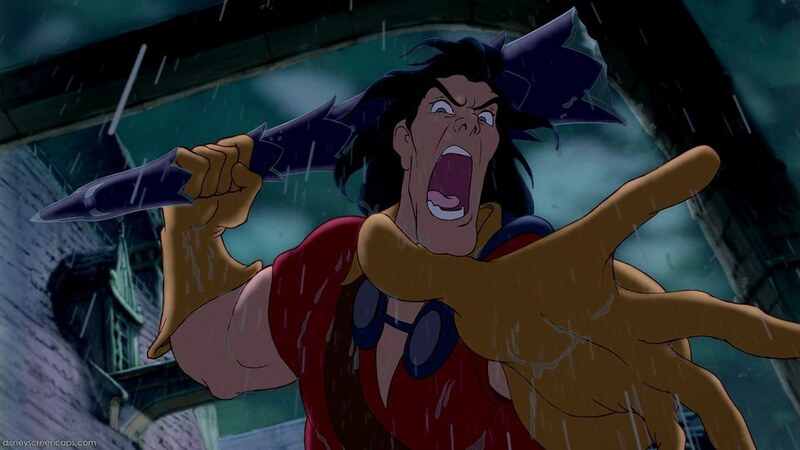 Time after time, Belle defends herself against Gaston, the villagers and even the Beast. Belle never lets anyone talk down to her, something a lot of young girls need to see. It's never to late to learn something new! Everyone in your life can teach you something new, you just have to be open to it. 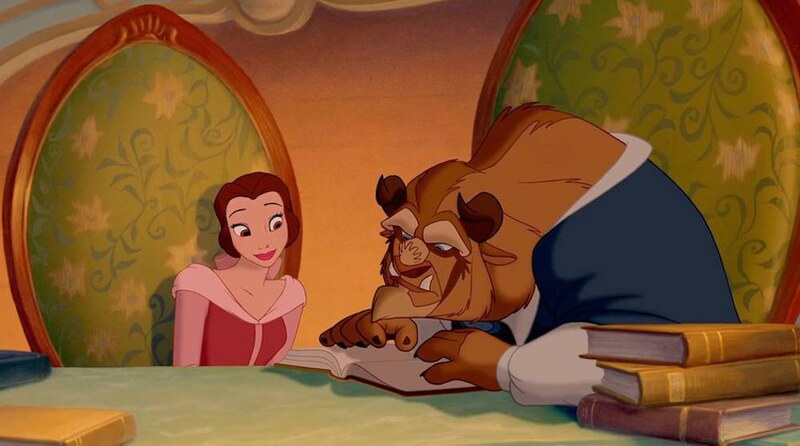 Though the Beast had a rough start, he spent the rest of the movie proving he loved Belle. From saving her life from the wolves, showing her the library and even risking his humanity for her happiness, it is no question he truly loves Belle. Without a doubt, actions speak louder than words. If someone doesn't take the time to show you they love you, then odds are they probably don't. 9. We all have a little Beast inside us. The Beast represents all of us at some point in our life. When we have someone who believes in us and can see through our outer shell, we become who we are meant to be. 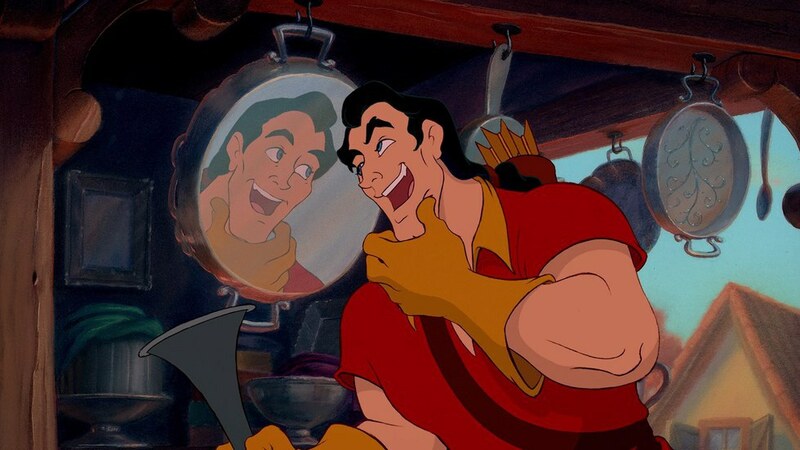 Unless you're like Gaston. Then you're just mean. 10. Some people will only see what they want to see. Belle tried to desperately convince the villagers that though the Beast looked frightening, he was a kind soul. For some, it won't matter how much you try to convince them of something, they will only see and believe what they want to. 11. He who conquers himself conquers all. 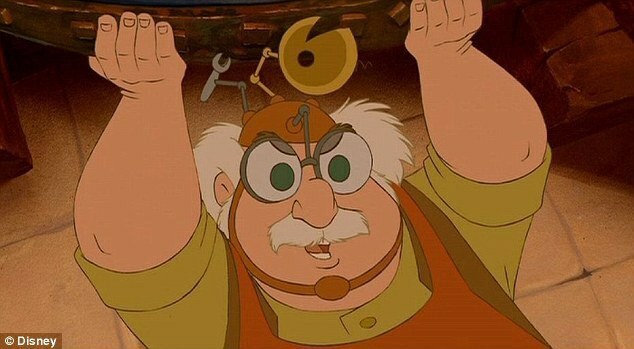 One of the most important lessons from "Beauty and the Beast" deals with the ability to overcome yourself. So often, we keep ourselves from following our dreams and are in our own ways of happiness. If you can overcome your own insecurities and flaws, you can overcome anything. "Beauty and the Beast" holds a special place in every Disney lover's heart. 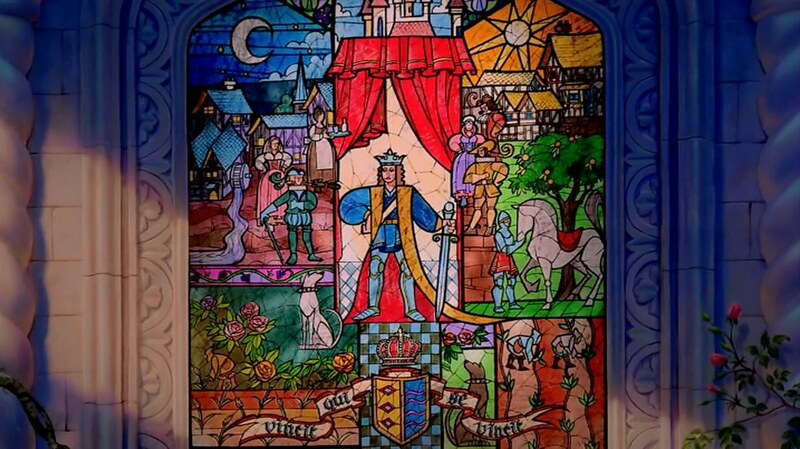 From the gorgeous artwork to the classic songs, "Beauty and the Beast" is by far one of the best Disney films of all time. With the release of the live-action film next March, we certainly can't wait to be Disney's guest once again.